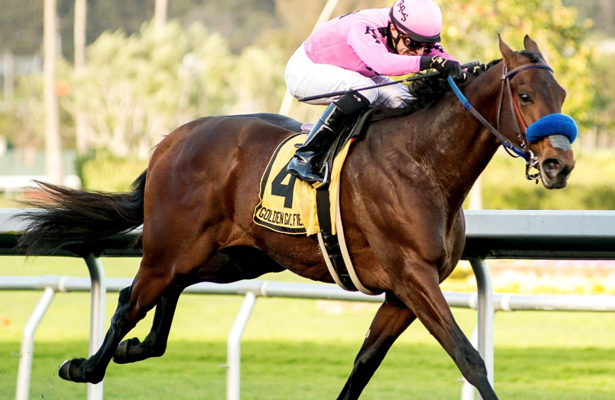 Peter Redekop’s Anothertwistafate picked up eight 2019 Kentucky Derby qualifying points with his runner-up effort in Saturday's Lexington Stakes (G3) at Keeneland, boosting his total to 38, good for 23rd on the final leaderboard. Silverton Hill’s Sueno finished another 1 1/4 lengths back in third and picked up four Derby points to increase his total to 32, a figure that ranks 24th on the leaderboard. As for the Lexington winner, Rupp Racing’s Owendale, who notched his first stakes victory with a 1 3/4-length triumph, might head back to Churchill Monday to join trainer Brad Cox’s string there, according to Tessa Bisha, who runs Cox’s barn at Keeneland. Via text, Cox said the Preakness Stakes is a possibility for Owendale.